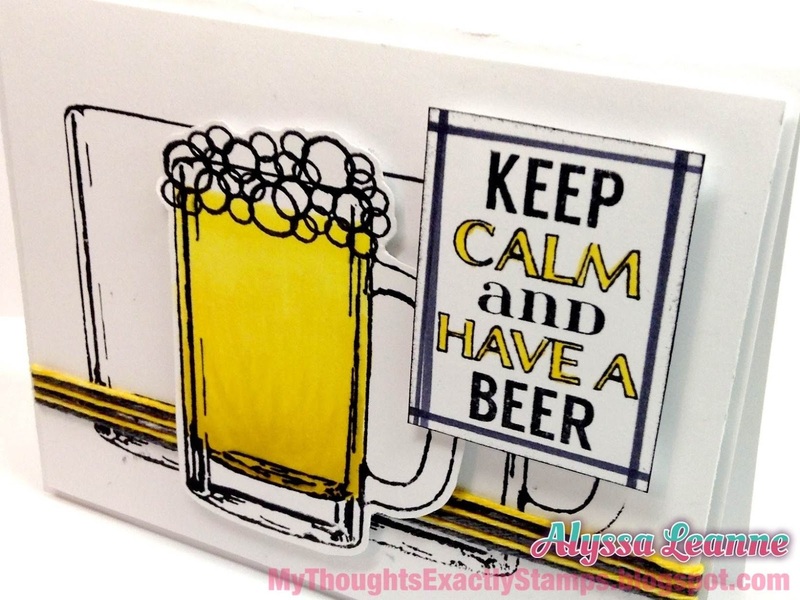 This awesome beer mug stamp and sentiment is from the Unity Stamp Company Itty Bitty Keep Calm, Have a BEER. To create the foam I used the different sized circles from the Sweet Stamp Shop Sweet Tooth stamp set. For the twine I used Trendy Twine's Totally White and colored it with my copics to match. I used a BEE-r stamp. That counts, right? LOL! Alright sweet friends, are you ready for some WINNERS?!?! First I want to say a huge THANK YOU to all of you who took the time to stop by and leave comments. 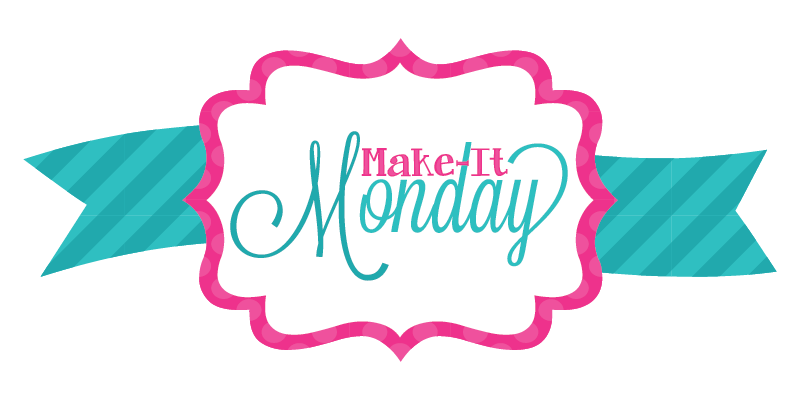 I am SO looking forward to getting to know all of you and being bloggy friends!! Ok... On to the Winners!! Congratulations ladies!! Please send me an email to alyssaleanne@mythoughtsexactly.co with the subject line Relaunch Giveaway Winner! what a fun card Alyssa! Love the beer sentiment!! Congrats to all your winners!!!! Wahoo!!! I am a winner!! OH YES this is brilliant! I absolutely love that you went with the BEEr (even if it didn't work for the challenge) - these stamps are at the top of my Unity wishlist! Very COOL card. Have a good vacation. such a fun card. love how you shaded the twine to match! I ordered that stamp--love it! great card! Lovin' the beer mug! Great card! TFS. Love the beer card! Fun! I'm not a drinker but that is a really cute card. Helloooo Alyssa...glad to hear that life is treating you well!! 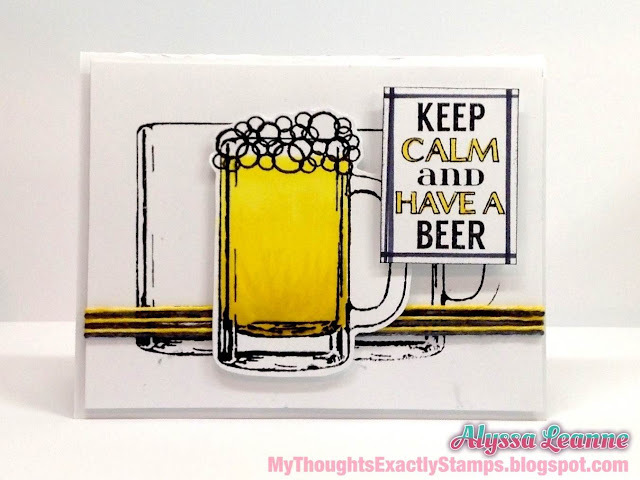 Fabulous card..love that beer mug. Another fabulous card, love this fun image and sentiment so perfect for a male, and your color combo is one of my faves as its always so cheerful and striking together. What a fun fun fun beer card! I want this stamp! Just a great card. LOVE how you used the little circles to create the foam...such fun! Great card, and I just love that frothy top! Ha, ha...funny interpretation! Great card, and enjoy your vacation! Great card! Love that stamp!